Schedule includes a day-night Test at Eden Park. 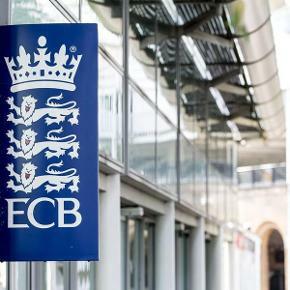 England are scheduled to play a day-night Test in Auckland this winter after the New Zealand tour dates were confirmed. 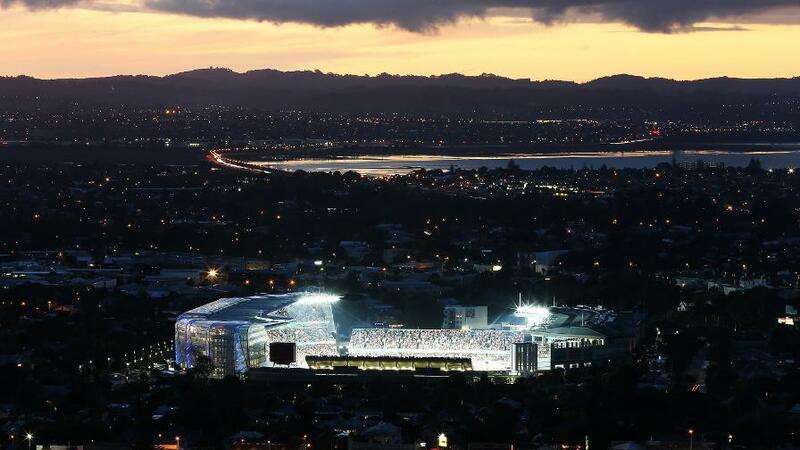 The tourists will meet the Black Caps under the lights at Eden Park, subject to New Zealand Cricket gaining necessary consents, on 22 March. 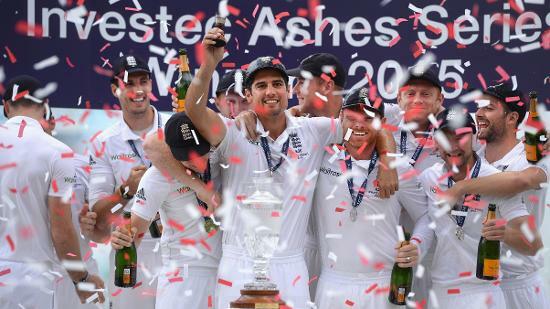 It will be England's third day-night Test in seven months. 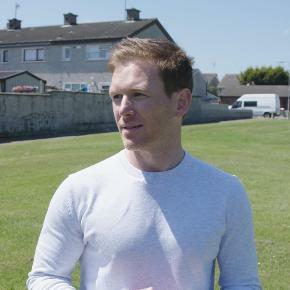 The Test, the first of two, as well as the two day-night warm-up matches, will revert back to a traditional start time should permission to use the floodlights not be granted. England begin their tour of New Zealand with two T20s which are part of a Tri-Series also involving Australia. 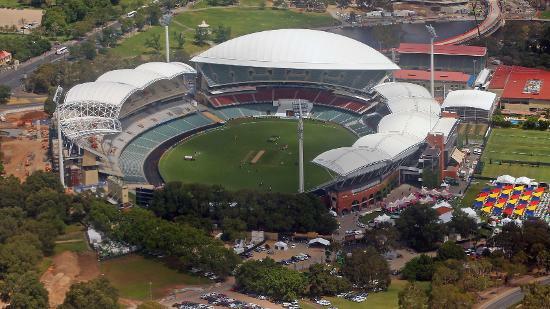 England’s first matches of that series, against Australia, take place in Hobart and Melbourne on 7 and 10 February respectively before the teams cross the Tasman Sea for the series conclusion. The five-match ODI series begins in Hamilton on 25 February.